After living in Chicago for so many years I always try to avoid taking photos a tourist would take. 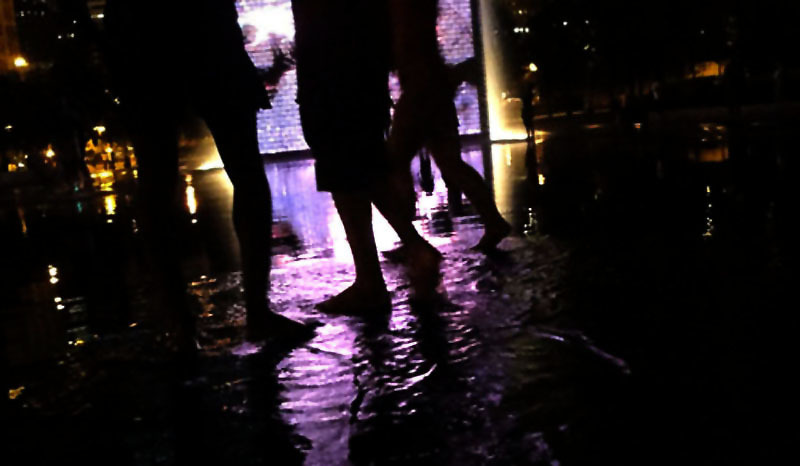 I attended a concert at the Pritzker Pavilion in downtown’s Millennium Park. 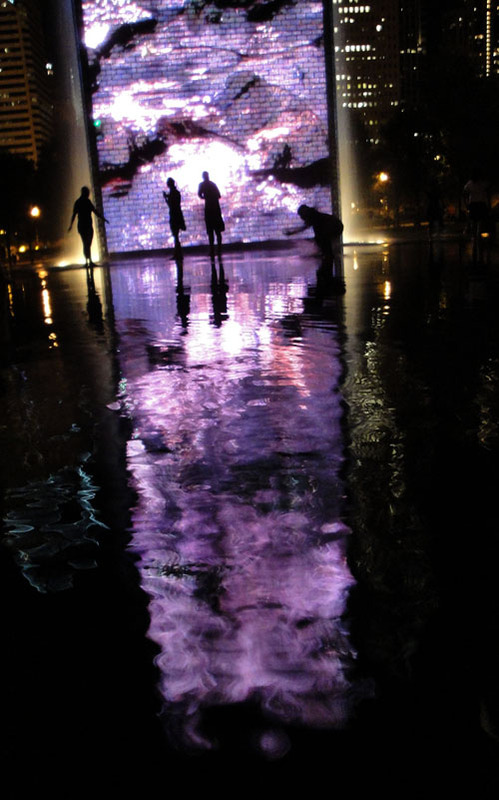 After leaving the show I saw these images at the Crown Fountain. I took them with the little point and shoot camera that I carry with me at all times when I don’t have my pro equipment. This time it proved itself to be useful.